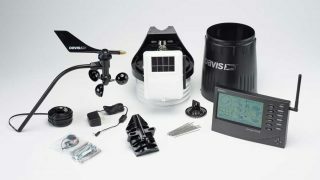 Have your own weather station. 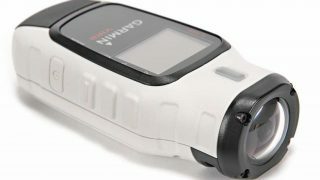 We look at two from Davis Instruments: the top-spec £780 Vantage Pro2 and entry-level £342 Vantage Vue. 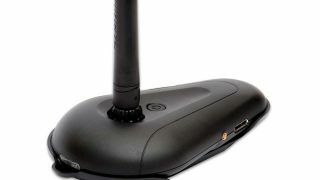 Garmin GDL 39 3D is a portable ADS-B unit combined with an AHRS. 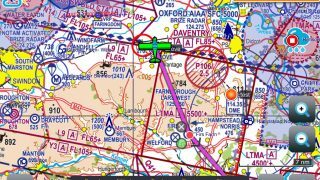 When paired with the Garmin Pilot app it can provide accurate WAAS GPS data, backup attitude indication and synthetic vision. 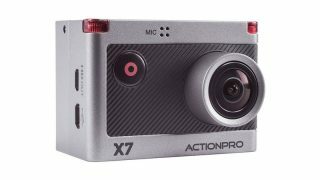 With a 12 MP Sony Exmor sensor capable of shooting 1080p at up to 60fps, and 12 megapixel stills, the ActionPro X7 is a capable action cam. 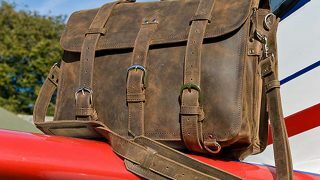 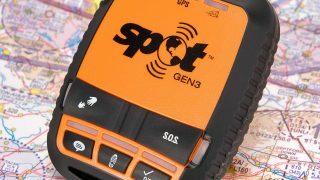 The new Trace from SPOT is designed to be a cost-effective tracking product that enables users to keep tabs on their aircraft (or any other vehicle or asset) online, 24 hours a day. 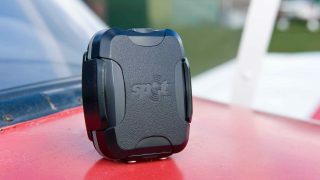 Multiple devices that need charging? 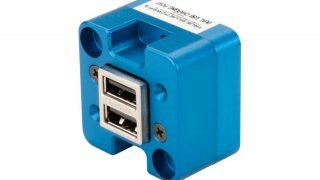 True Blue Power, is a dual USB charger from Mid Continent. 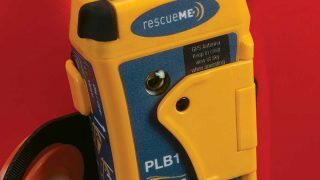 When it comes to carrying a personal locator beacon, we’re pretty sure you won’t find a smaller unit than Ocean Signal’s rescueME PLB1.